Quite an interesting article and some stunning pictures of the deep blue. I love living by the sea and watching the surfers on the rough days down there, having spent the last 2 summers trying to master paddle boarding i’m almost tempted to give surfing a go – especially if it produces mages like these! Breakers, boards and backflips: vintage surfing photography – in pictures | Art and design | theguardian.com. Is this the next craze? Is it something you would do? I LOVE my Labradoodle – Barney but i’m not sure I could get him to be quite so serene! 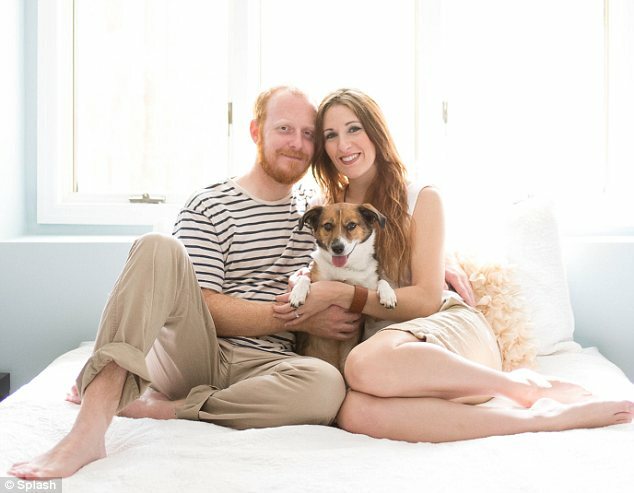 See this couple’s newborn photo shoot — with their dog! Click on the link to read the full adorable story and post your thoughts below! Jan and Chase Renegar recreate newborn abby photos with their dog Snuggles the Jack Russell | Mail Online. Welcome to Sarah & Jim’s wedding gallery. Welcome to Zara & Ralph’s wedding gallery. Sharon & Steve had the most stunning day for their wedding at Parley Manor. The grounds were fantastic as always and Sharon’s attention to detail made the marquee look stunning! A sneak preview form the slightly soggy but still incredibly gorgeous wedding of Fern & Ian at Christchurch Priory & The old Vicarage in Hinton. A quick preview of Emily & Dan’s wedding at the beautiful Burley Manor hotel set in the heart of the New Forrest.